Click the icon above to schedule either a residential heating or cooling appointment or a commercial HVAC or electrical appointment! We service from Richmond throughout the Tidewater area. With technicians located throughout our coverage area, timely service is guaranteed. Check out our current online specials for new & current customers. Is your business a commercial client? Are you a military, education, fire or police personnel? Click here. Contact us online to schedule a call, ask questions or learn more about how we do business! We welcome the opportunity to serve you. 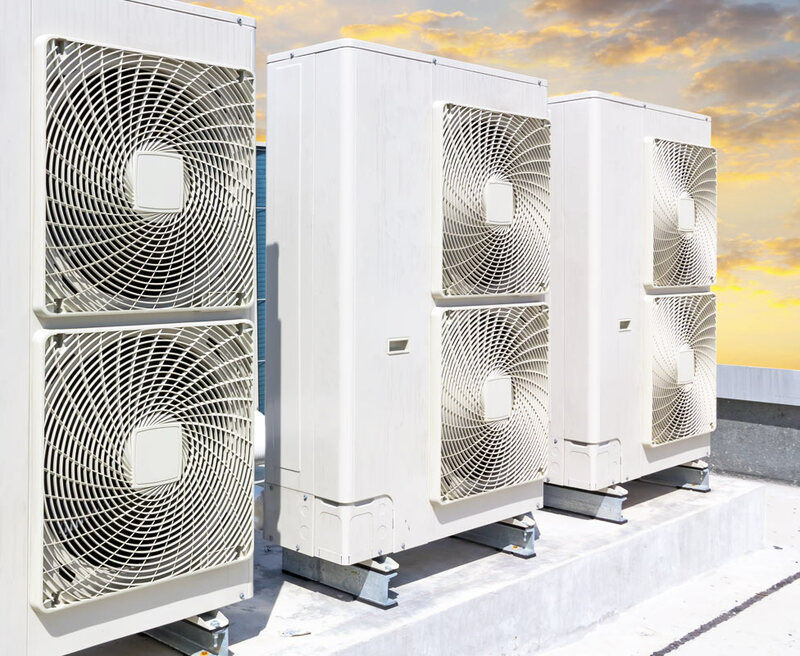 From commercial HVAC service, maintenance, repair and installations to the same array of commercial electrical services, we bring decades of commercial HVAC and electrical experience to each and every project. 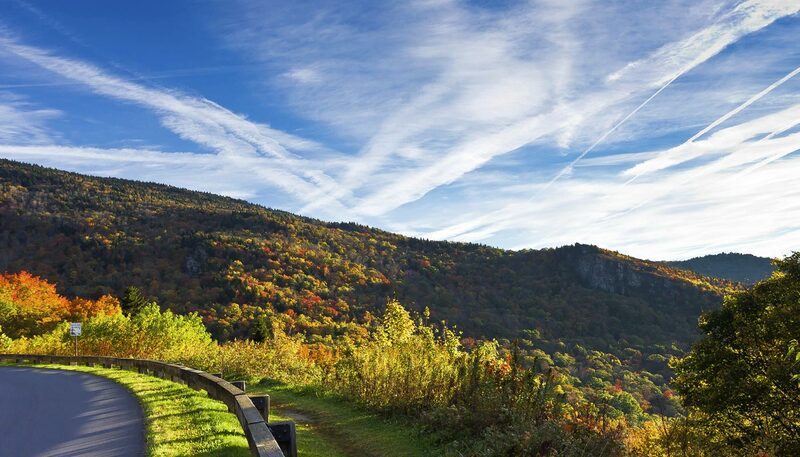 We’re excited to offer our commercial services to Richmond and Hampton Roads, VA, with many of our business partners choosing us in all three markets! We started as an exclusively commercial HVAC contractor long before we expanded into residential heating and cooling and commercial electrical services, hence the commercial HVAC side of the business is really our foundation. So what makes us our approach unique? We pride ourselves on our intricate and comprehensive knowledge of the commercial side of the business. From property managers to business owners to large scale national contractors, we understand how to make things easy and how to navigate the complicated pieces of the commercial puzzle. Choose Dominion Service Company for commercial HVAC and commercial electrical, and choose an experienced, honest and disciplined partner. Let’s get to work! Residential Heating and Cooling is a huge part of our business, and we’re proud to offer our residential services to both the Richmond and Hampton Roads markets! From residential heating and cooling service to tune ups, maintenance, repair, new system installations and so much more, we pride ourselves on a “service” first approach. What does that mean for you? 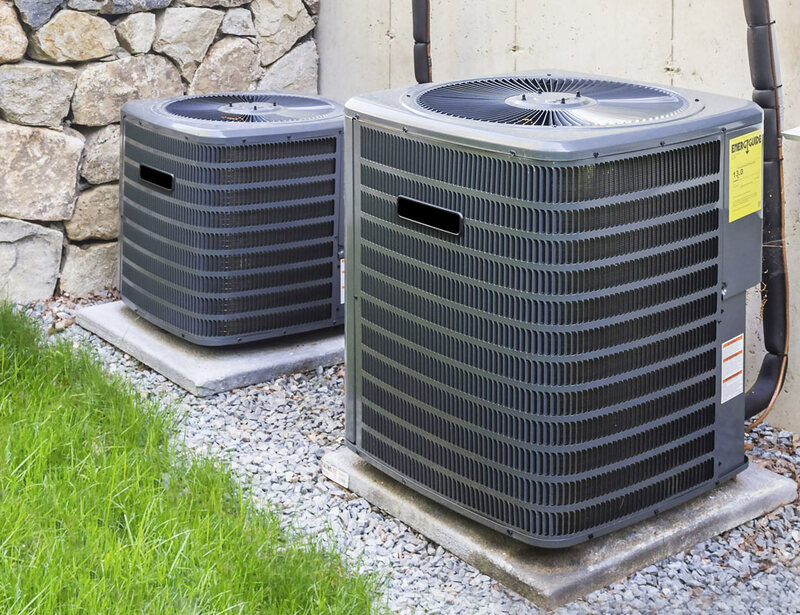 Unlike many residential heating and cooling contractors, our main goal is to maximize the life of your current air conditioner or heat pump by emphasizing thorough service calls, maintenance plans and techniques that will extend the longevity of your system. We don’t pay our technicians commissions. We don’t up-sell our customers. We are service based, and services is where we excel. Choose Dominion Service Company for your residential heating and cooling needs for honest recommendations, timely service and a 100% satisfaction guarantee. 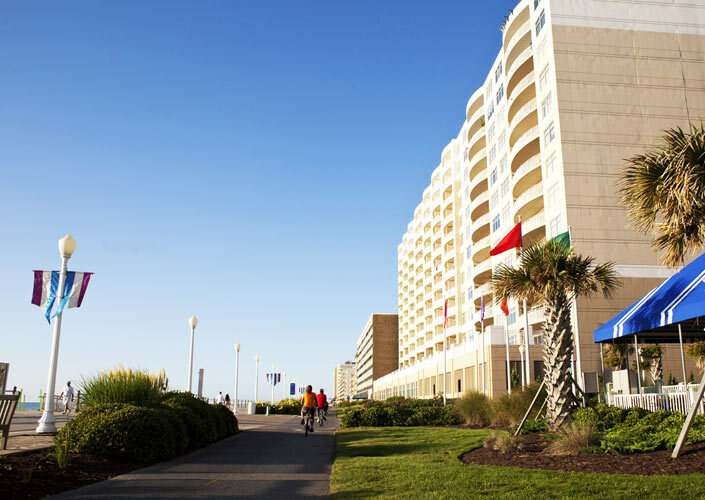 Homeowners throughout Richmond and Hampton Roads know what “Always Within Reach, From the Blue Ridge to the Beach” truly means! We look forward to earning your business.